Following up on last week’s theme of my story with last minute college packing essentials, I really got to thinking about some of the small things that I’m glad I did have with me (or had sent to me) when I got to college. I think we all wish we could bring everything with us, especially freshman year. I know how scary it is, not knowing how you’ll feel, what you’ll truly need or want. Once you get into your groove, you’ll realize you may not need half the stuff you thought. There are so many things I didn’t use and don’t need now. I even realized I didn’t need them once I got home too. You can live pretty minimally when you have to and sometimes that’s much easier! A few of the items I’m glad I did have were actually things I hadn’t used previously while I was living at home. One of which was a major life savor and thanks to good old mom, had packed in one of the many boxes for me. Other things I knew I’d need and would have to replenish throughout the year. So here are some things you already know to have and some you may not, but you’ll greatly appreciate! I can remember the Friday before I left for my first year of college so vividly. The kitchen and both living rooms were like an obstacle course. The only way to navigate from room to room was by taking precarious and cautious steps, trying to find a bit of foot space between the boxes and crates. Packing is not fun, especially when you aren’t even sure what you need for a whole year away from home. It’s the little things that you wouldn’t think to be important that end up forgotten and quickly grabbed last minute. That Friday was the last day before we would leave at 4am the next morning. The truck had to be packed and ready to go before we went off to bed. Doing as much checklist checking as we could, organizing, and rearranging to make everything as consolidated as possible was one task we had to do together even though we wanted to spend that last day doing nothing. Coming back at you this week with some beauty confidence! This time it’s all about rocking those legs! With the release of the new Pitch Perfect 2 movie tomorrow, May 15th, Schick Women’s Shave is sponsoring the release with limited edition packaging for Schick Hydro Silk Razors, Skintimate Shave Gel, Schick Intuition®, Schick Quattro For Women®. They are also running a #RockYourLegs ACA sweepstakes where you can win a trip for 2 to Hollywood, as well as daily prizes! Check out this video to learn you how you can participate! With the sweepstakes you get to vote for your favorite American varsity A Cappella group. Each group created their own rendition of this original music video and it’s up to you to vote for the best! 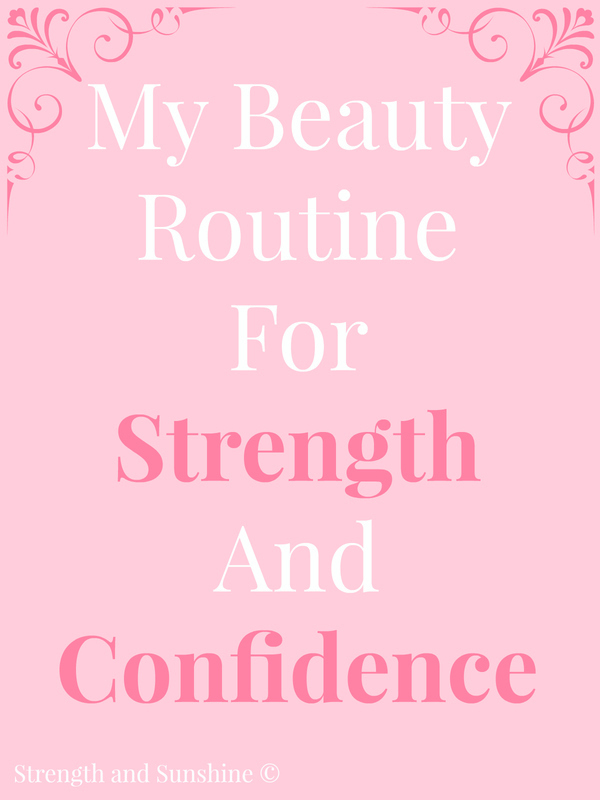 When it comes to a beauty routine, I’m pretty minimalist. Just a little good skincare and touching up. I feel strong and confident when I’m not weighed down by make-up and my natural beauty can shine. Maybe it’s my young age, but I’m comfortable in my own skin and natural state. Don’t get me wrong, I’ve always loved make-up and was introduced to it at a very young age due to my dance career. Of course “stage” and “competition” make-up is a whole other story. But now-a-days, I like the natural look best. I think the human body is beautiful, and for me personally, I feel most strong and confident being a minimalist.